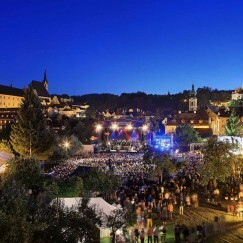 International Music Festival Český Krumlov is a cultural event which dates back to 1991. 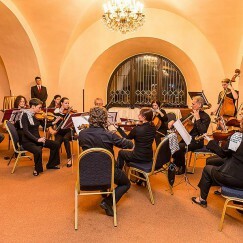 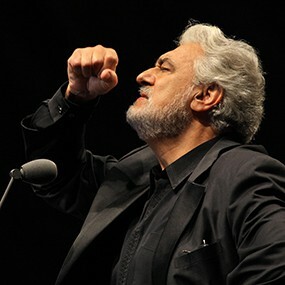 The festival introduces domestic and foreign artists and is focused on classical music, jazz, musicals, operas and crossover. 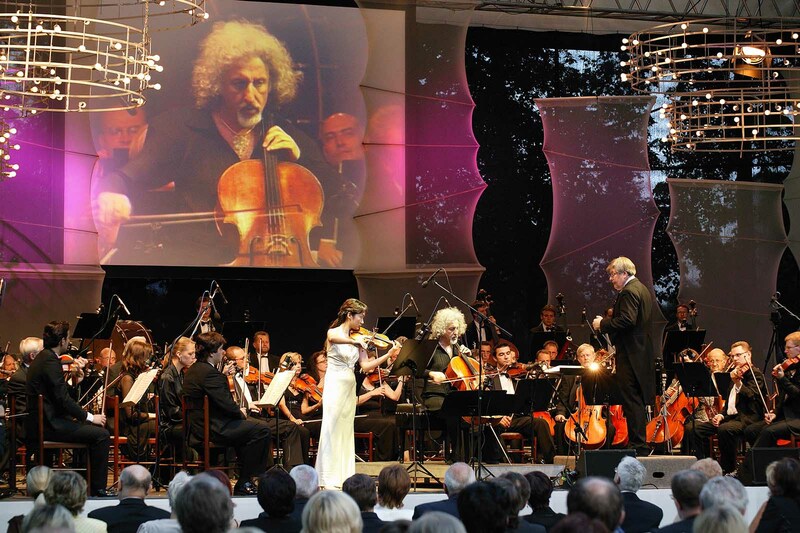 In 2014 we organized a reception on the occasion of the official opening of the International Music Festival Český Krumlov. 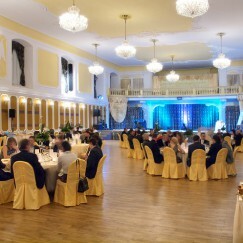 Representative Ball of the Town of Český Krumlov took place at the Castle Riding Hall. 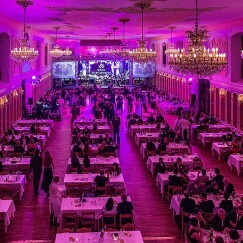 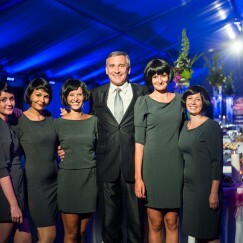 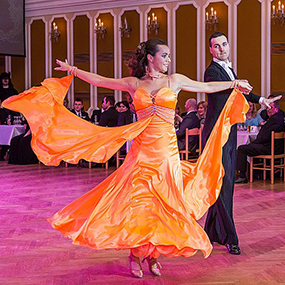 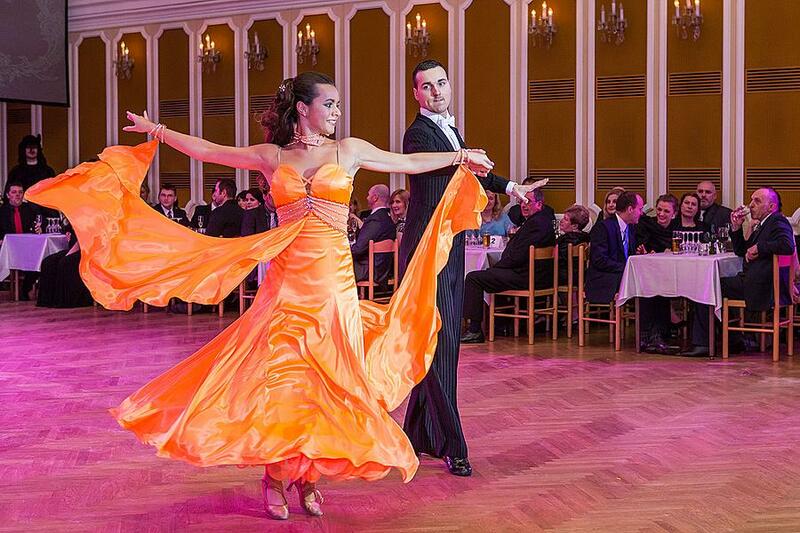 The ball attracted attention thanks to its rich program, star performers and a unique scenery both in the interiors and exteriors. 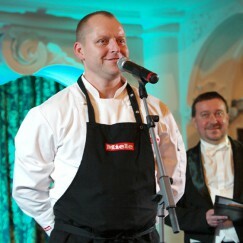 Exquisite wines from Moravia and France with modern gastronomy by chef Radek Šubrt. 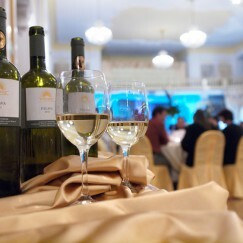 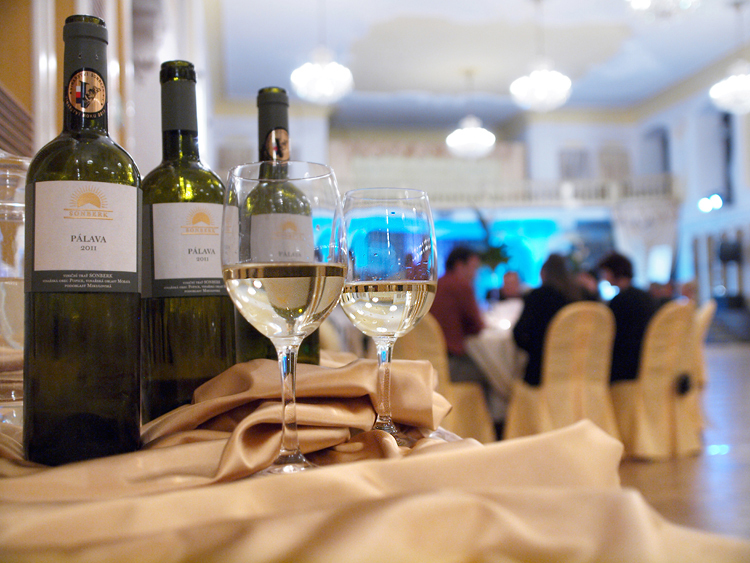 An evening hosted by a presenter with wines, gastronomy and curiosities from the wine-making world. 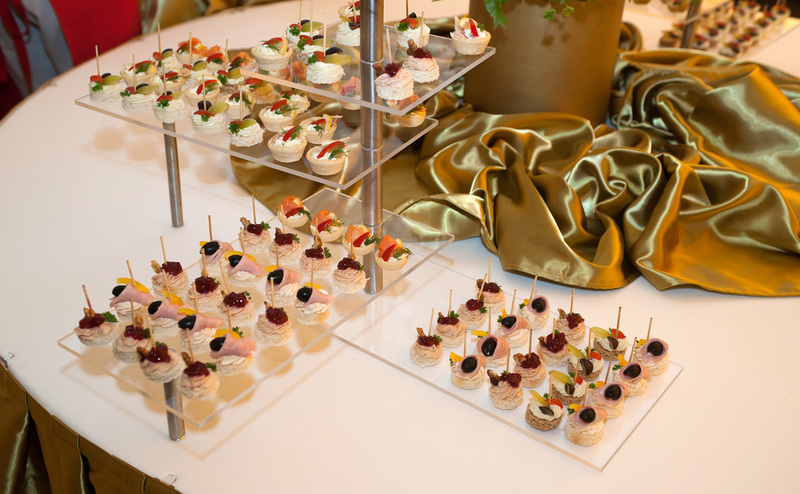 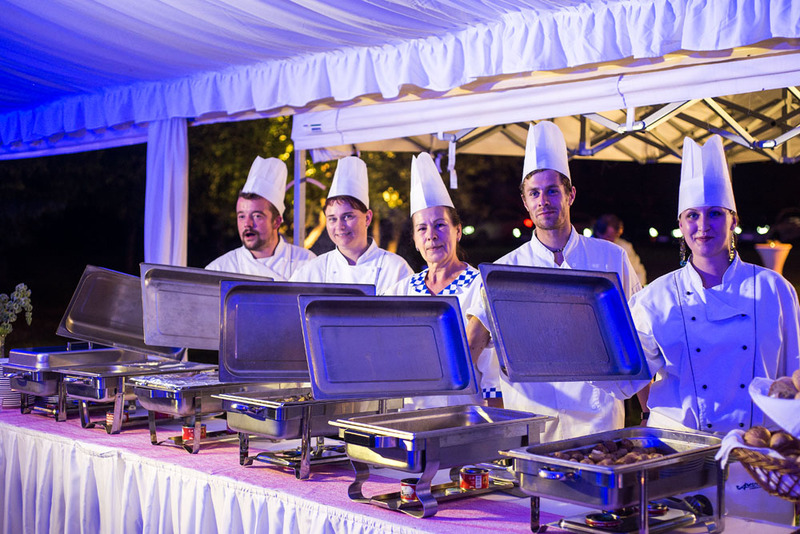 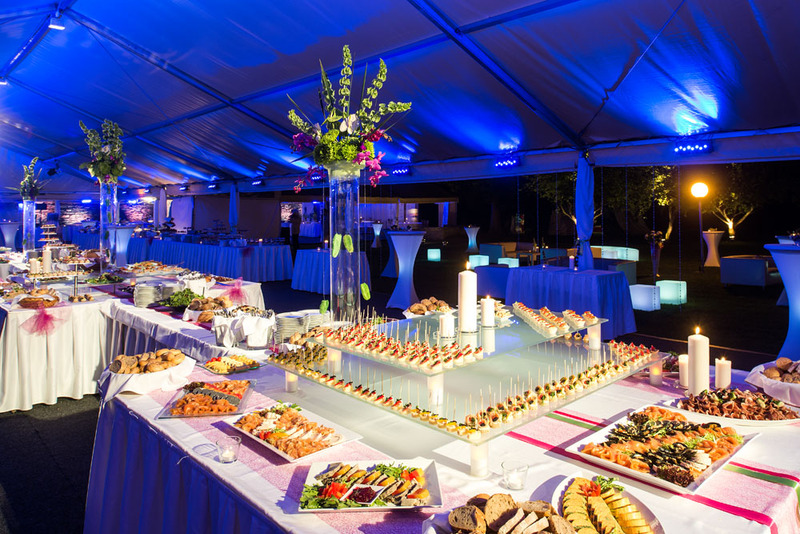 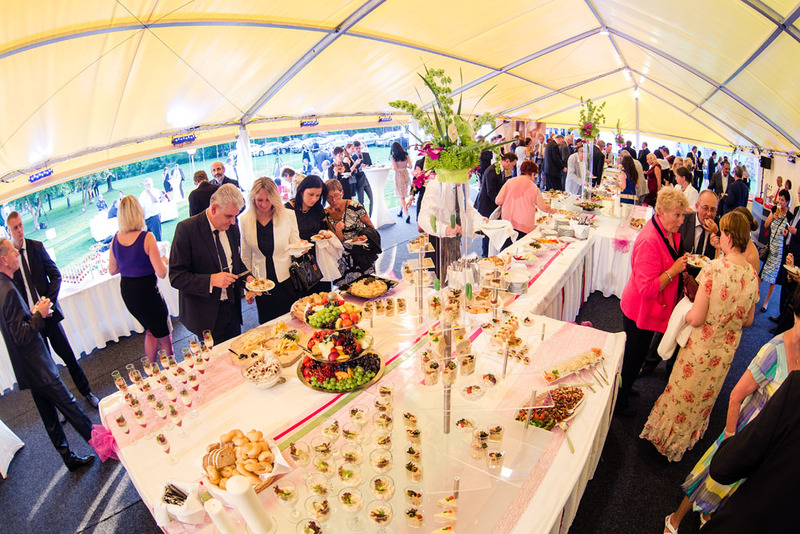 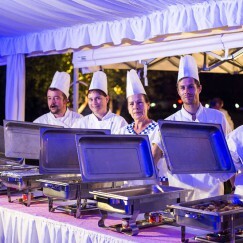 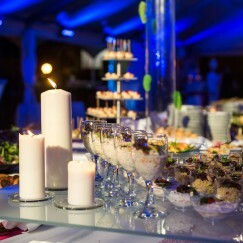 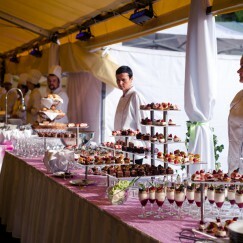 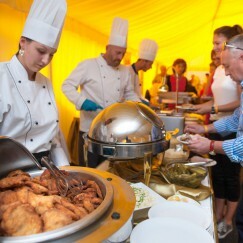 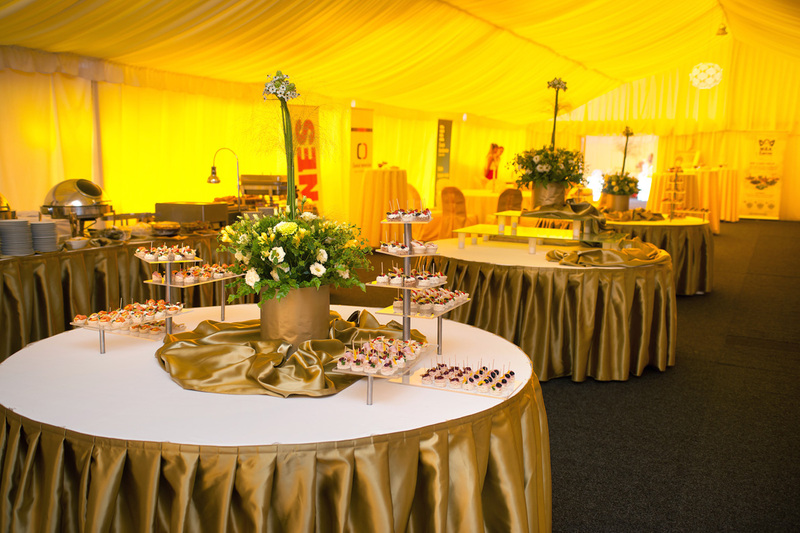 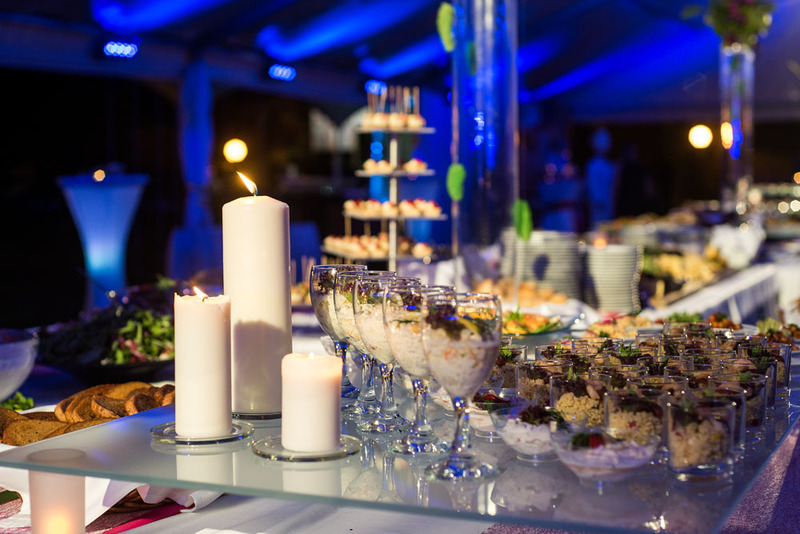 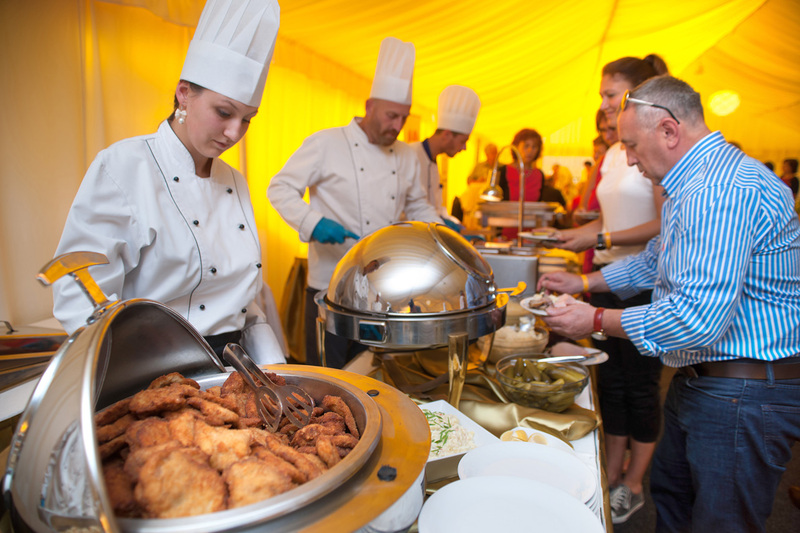 In 2014 we prepared the catering as well as complete gastronomical service for the Czech Evening, which was part of the International Music Festival Český Krumlov. 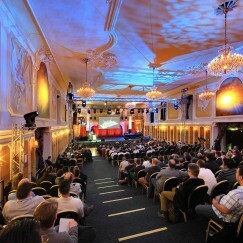 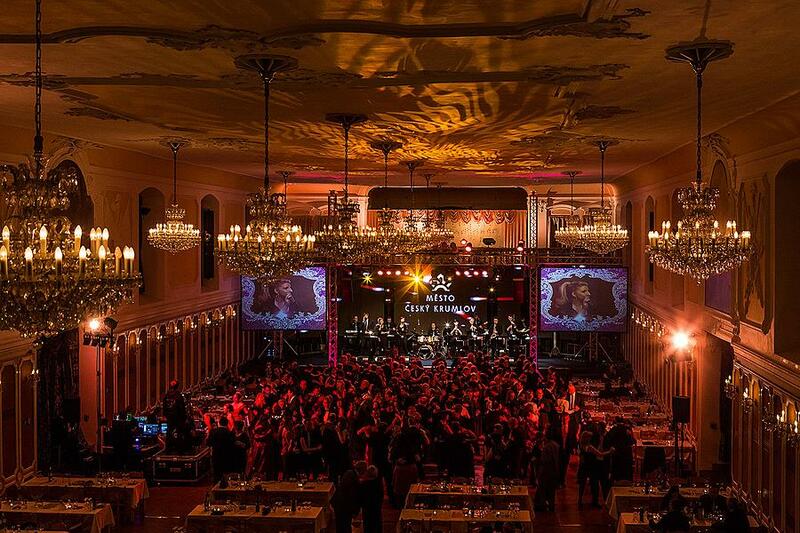 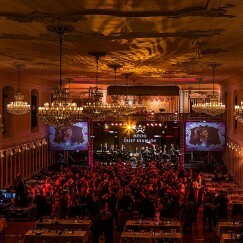 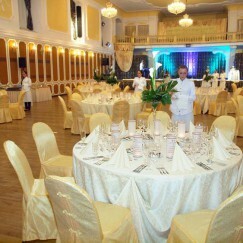 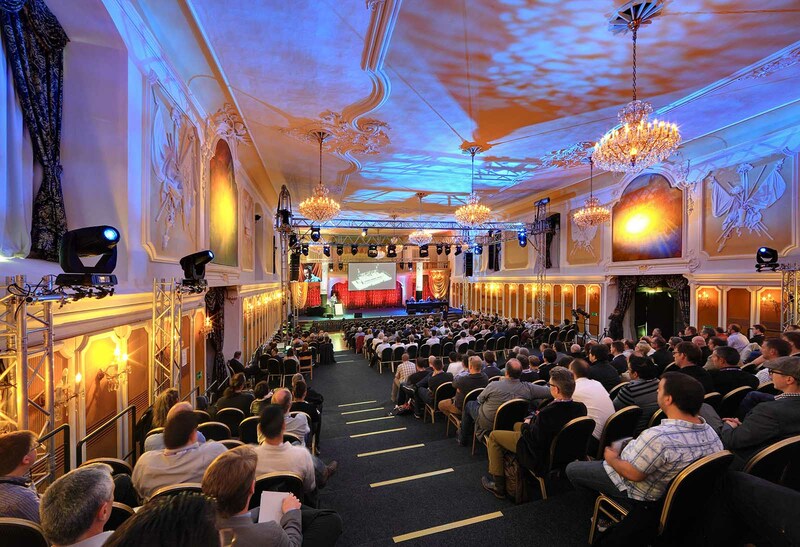 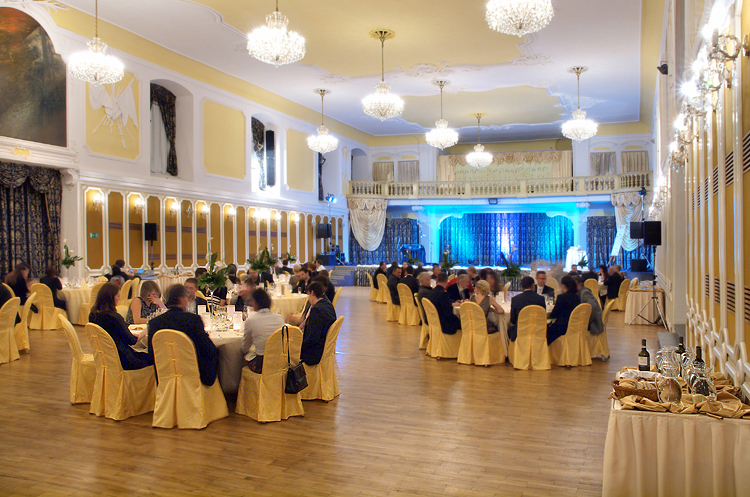 For the international conference “Showlight” we prepared the Riding Hall of Český Krumlov Castle. 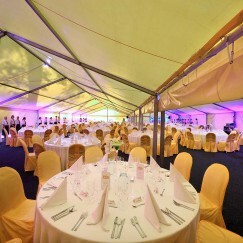 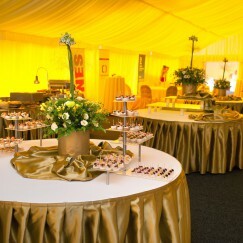 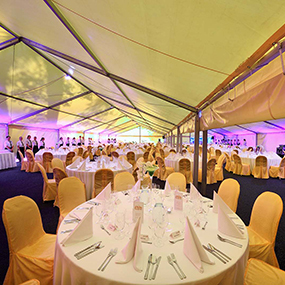 The preparations included the installation of a terraced auditorium, an exhibition tent, exhibition stands etc. 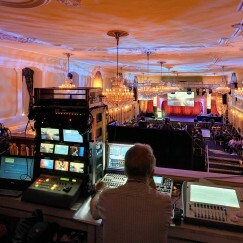 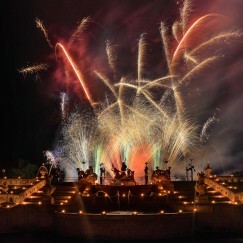 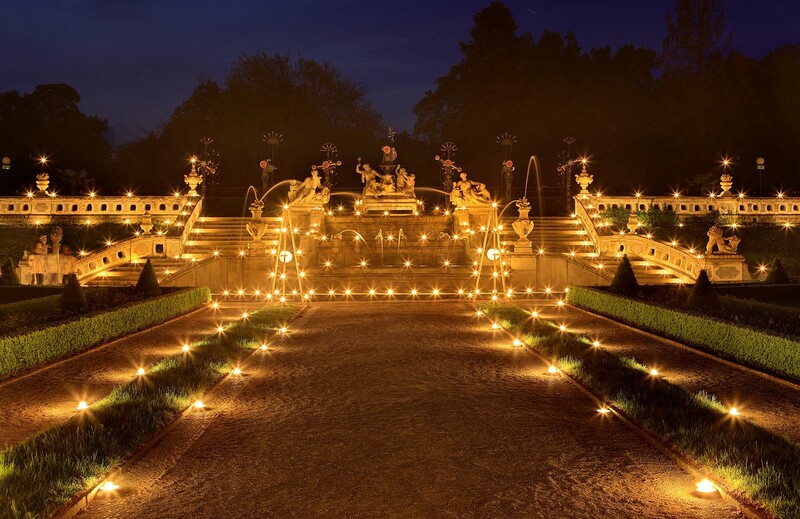 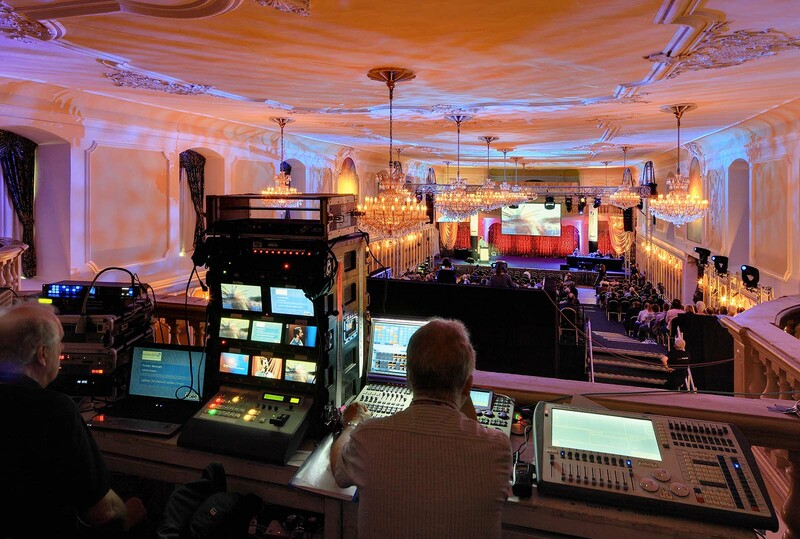 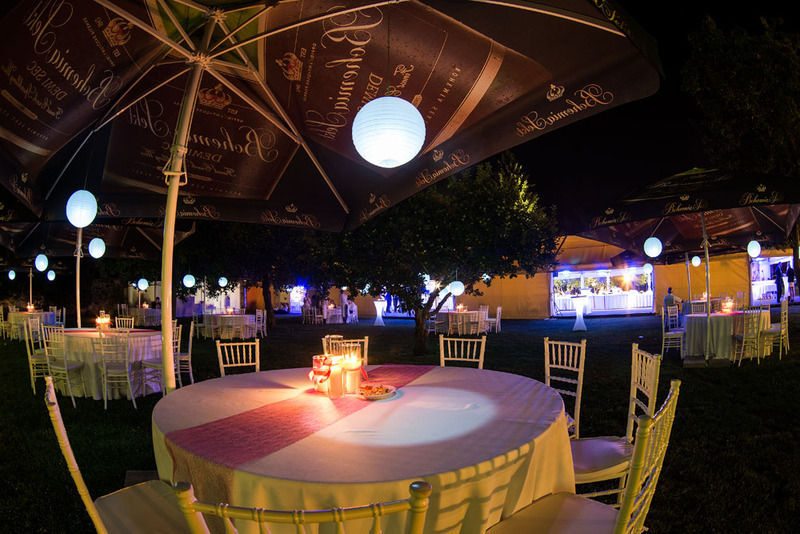 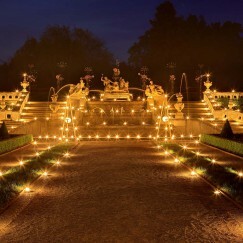 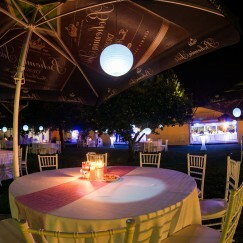 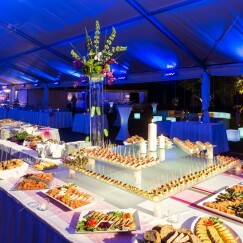 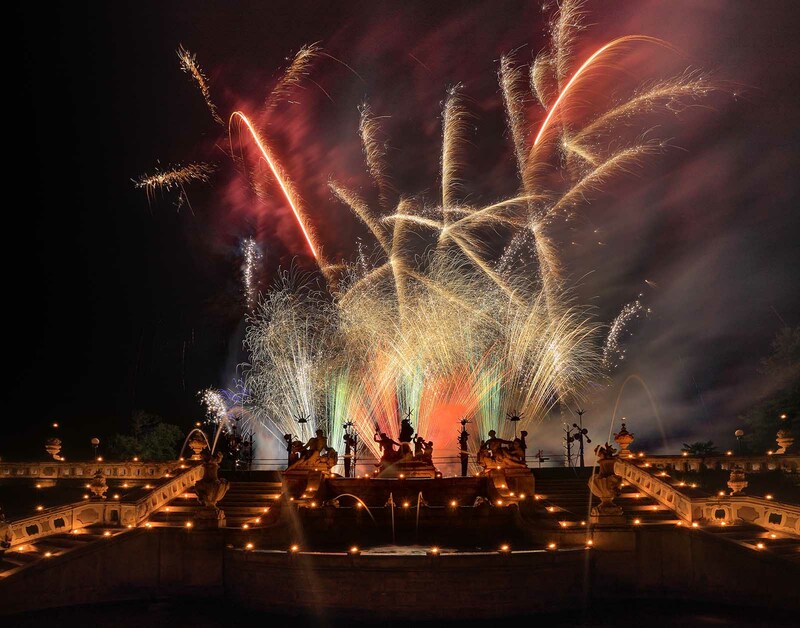 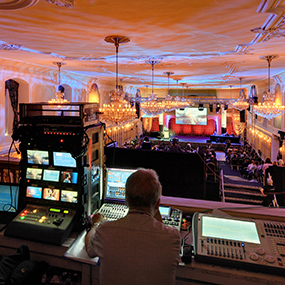 Showlight is one of the most important events for scenic and professional lighting. 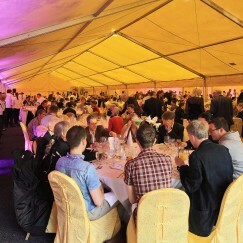 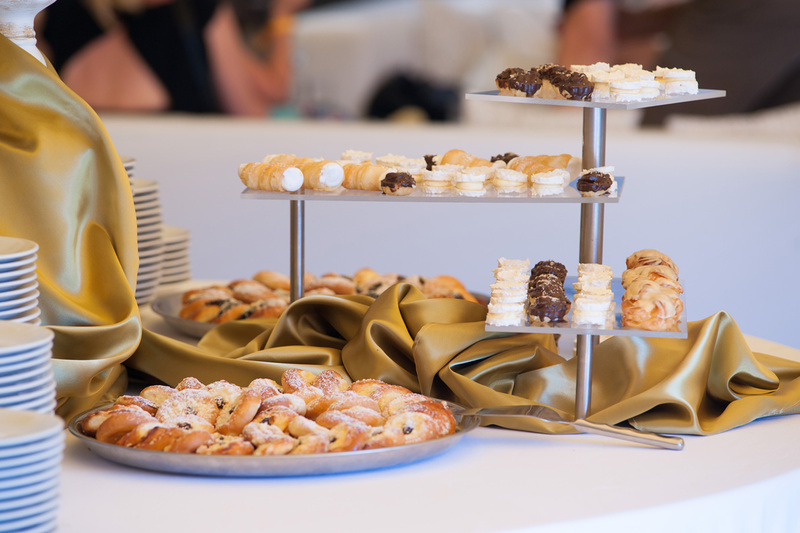 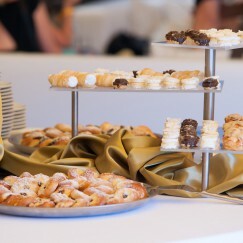 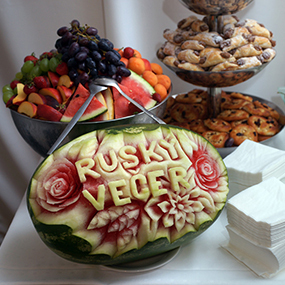 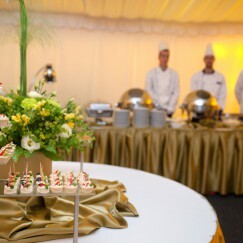 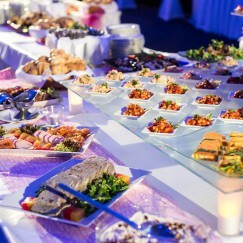 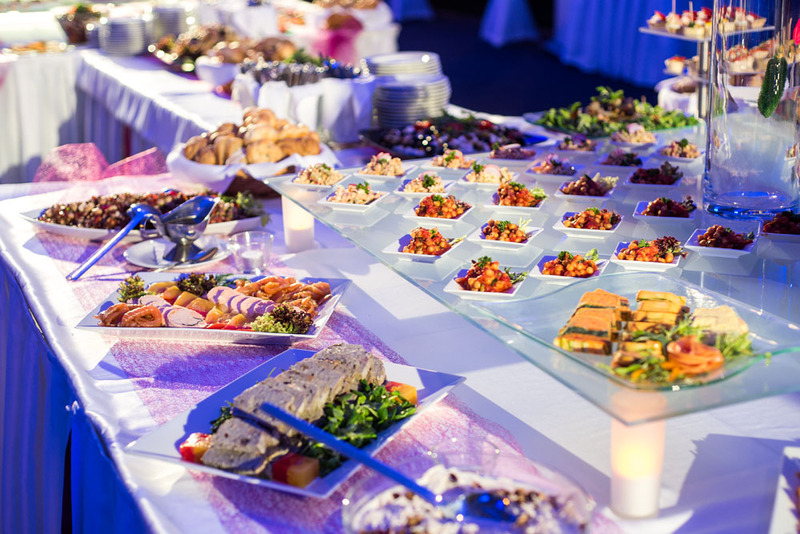 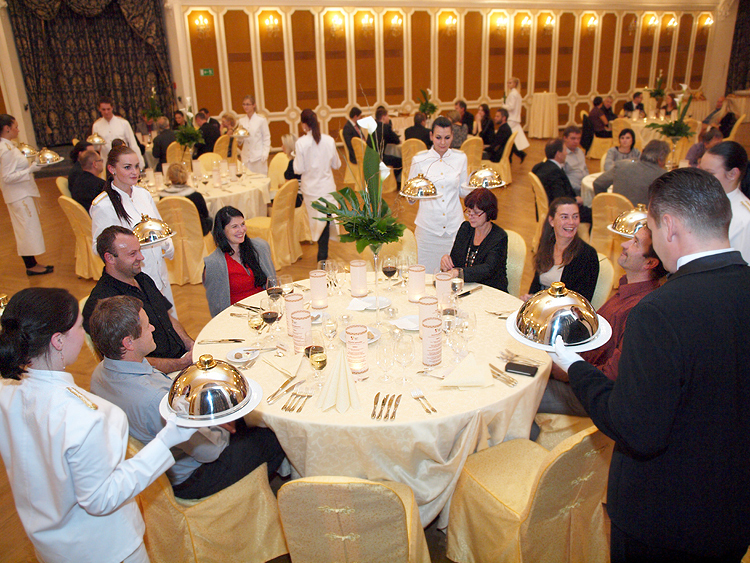 For the conference we arranged the catering for the whole day, including lunch, coffee breaks and a gala dinner for 400 persons. 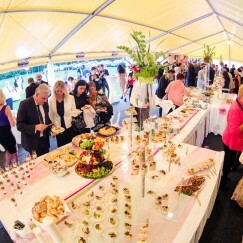 Gala Party for Kooperativa pojištovna, a. s.
In 2013 we organised a garden gala party in Český Krumlov for our important partner, Kooperativa pojišťovna, a.s., of the Vienna Insurance Group. 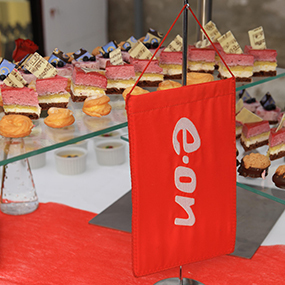 In 2013 we prepared a presentation for the power distribution company, E.ON Česká republika, s.r.o., in the Riding Hall of Český Krumlov Castle. 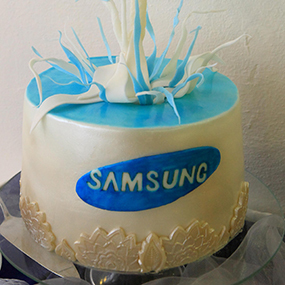 In 2013 we organised a presentation by Samsung, s.r.o. 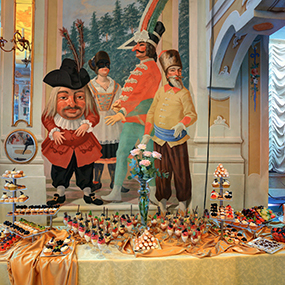 in the popular Festi:bar in Český Krumlov. 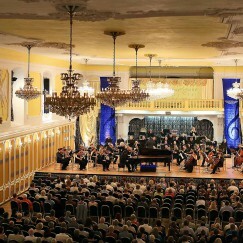 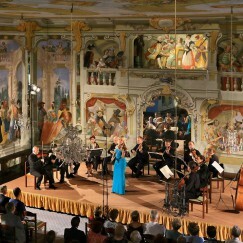 In 2013 we organised a presentation by the Czech-Russian consortium MIR.1200 in the Prokyš Hall in the Prelate´s House in Český Krumlov. 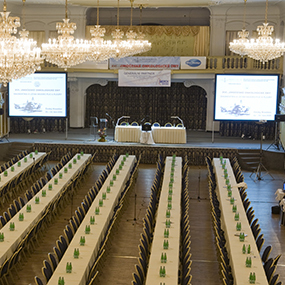 The South Bohemia Oncology Days, originally a regional medical conference, has over the last twenty years become one of the two most important professional symposia of its kind in the Czech Republic. 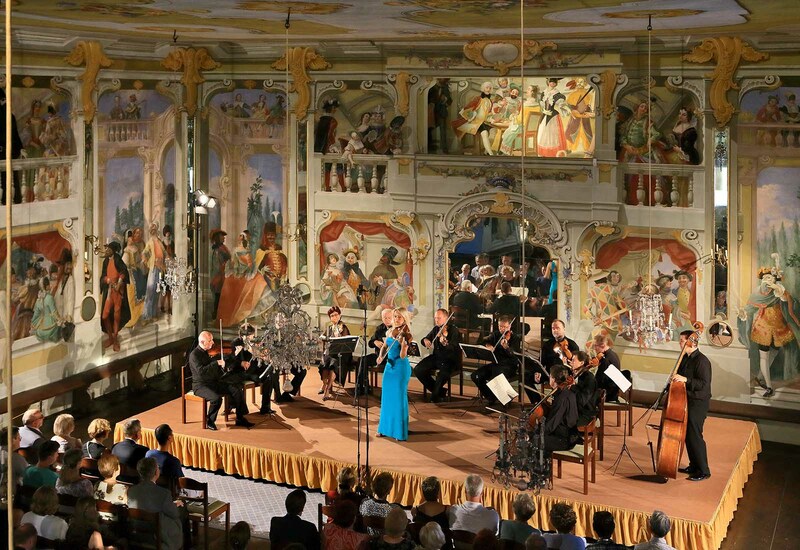 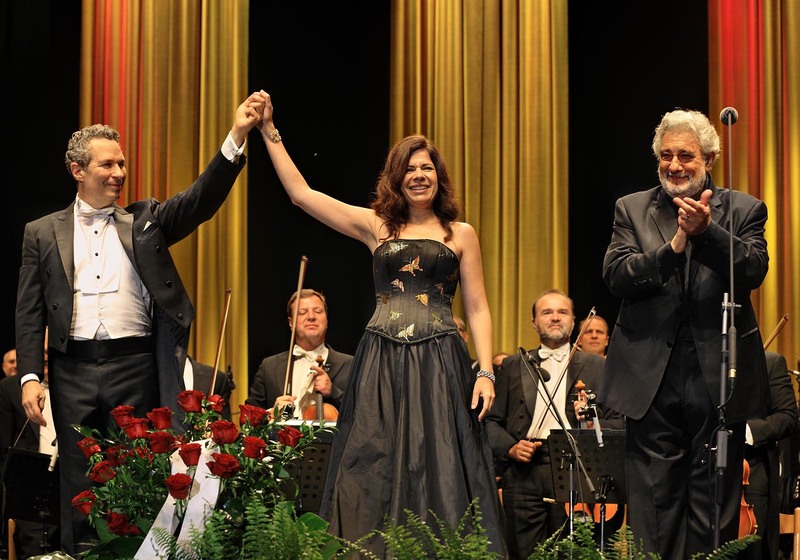 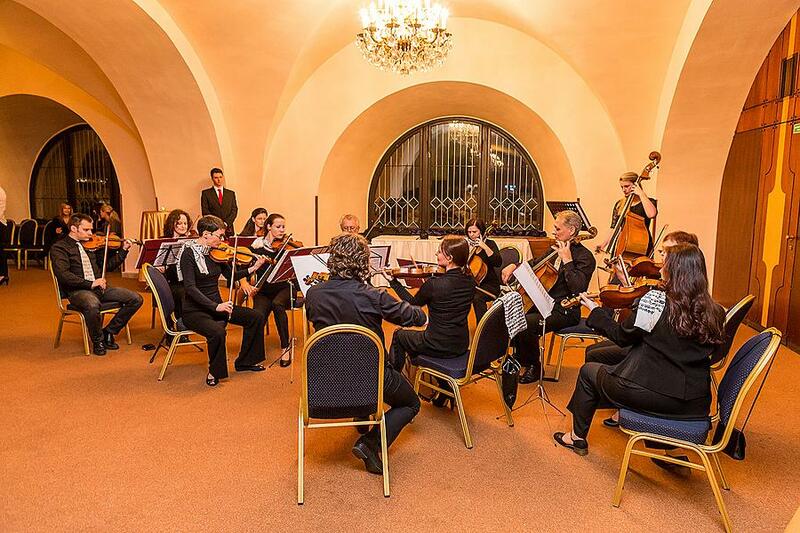 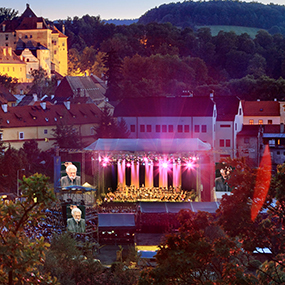 In 2013 we organised a reception for the occasion of the festive opening of the International Music Festival Český Krumlov. 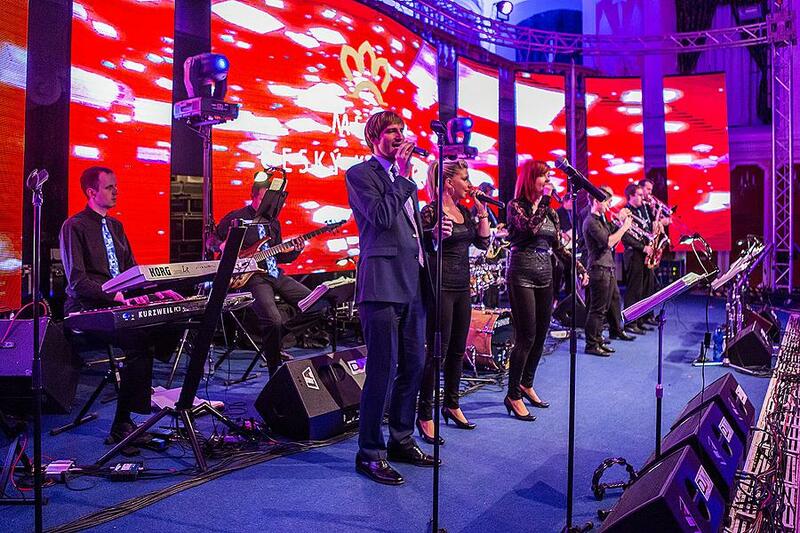 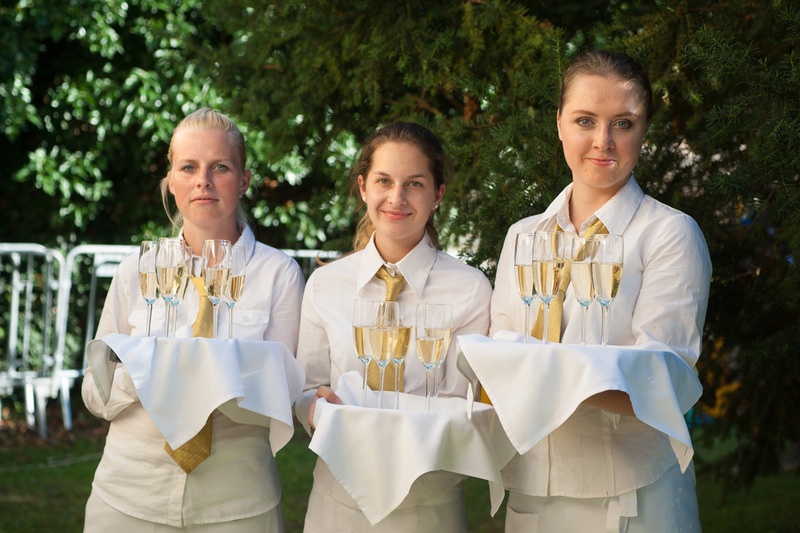 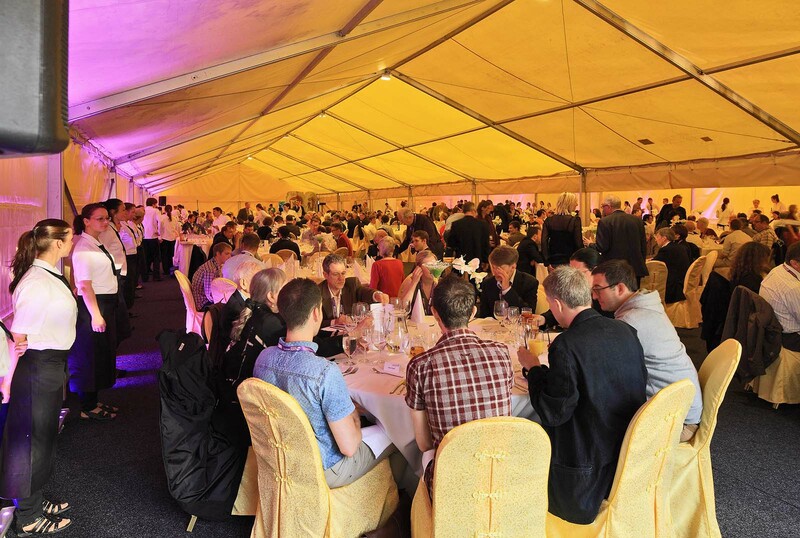 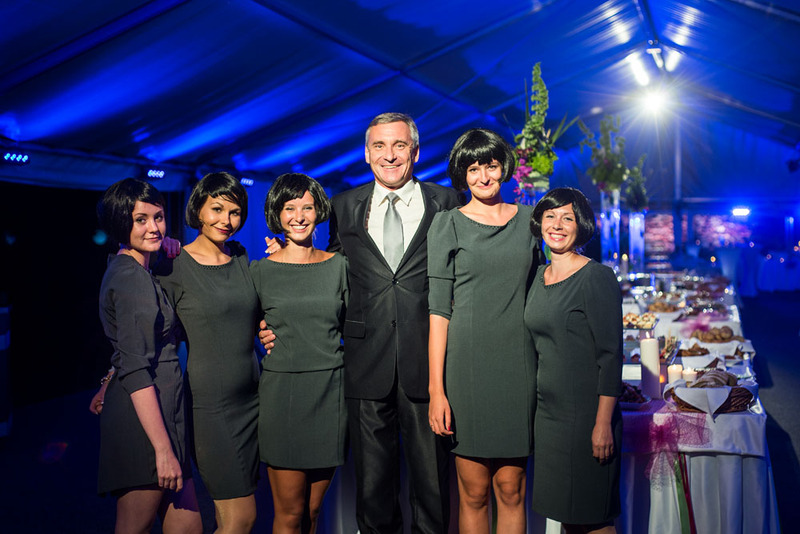 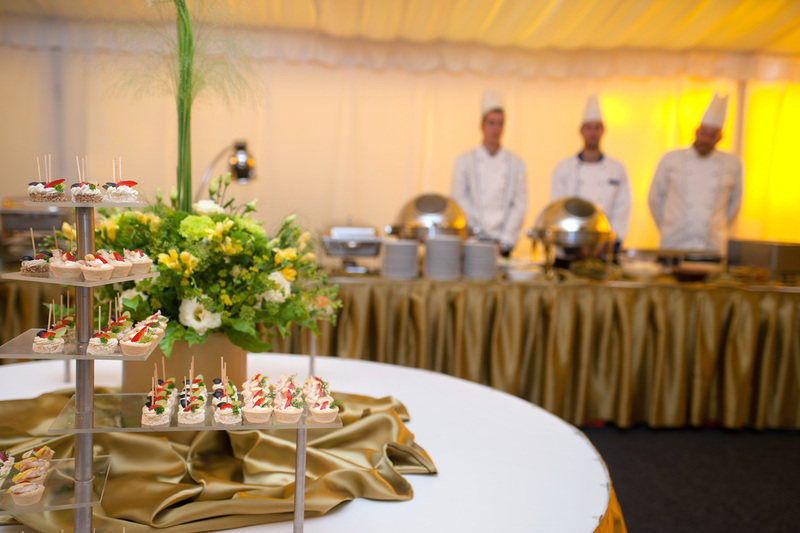 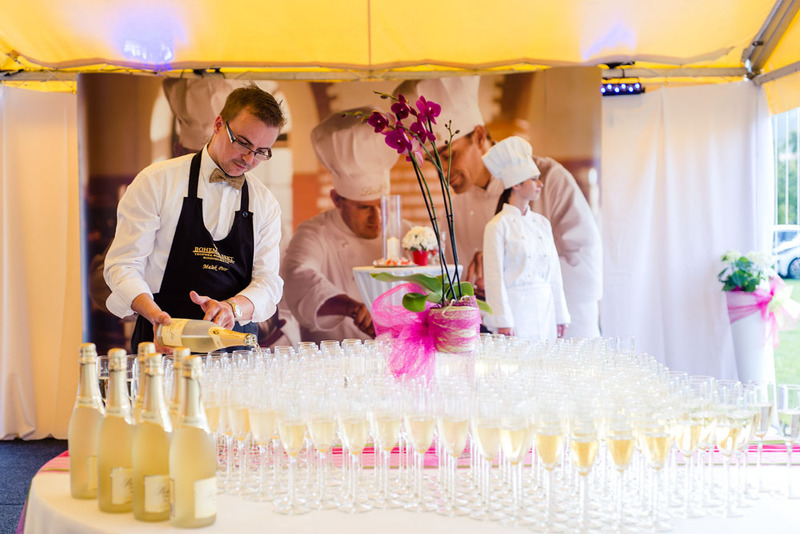 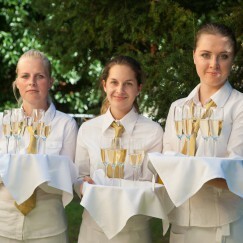 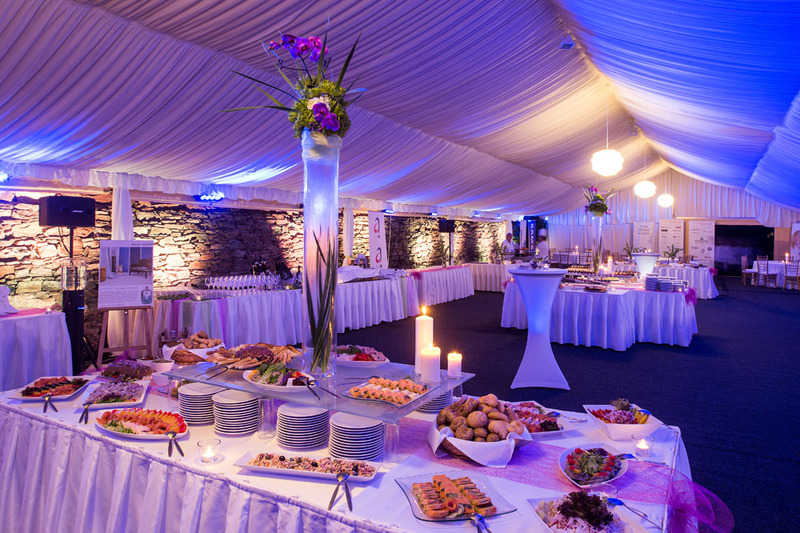 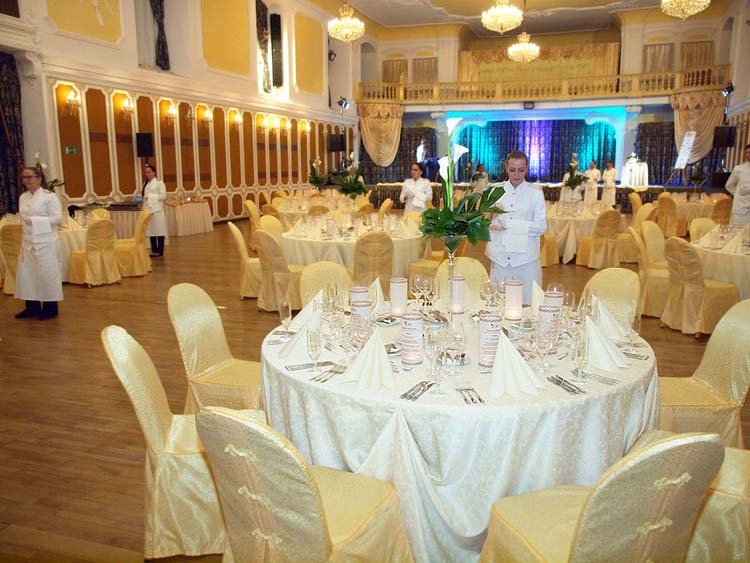 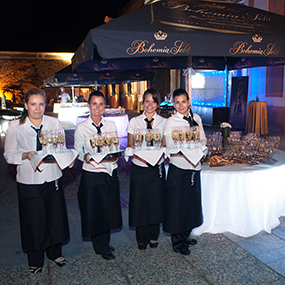 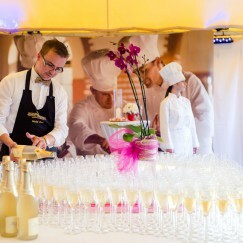 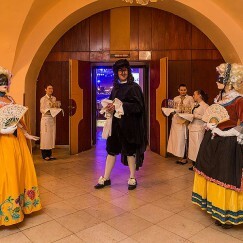 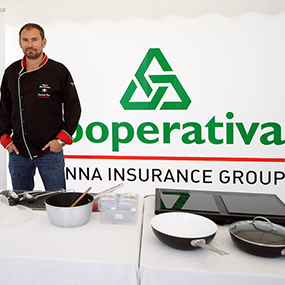 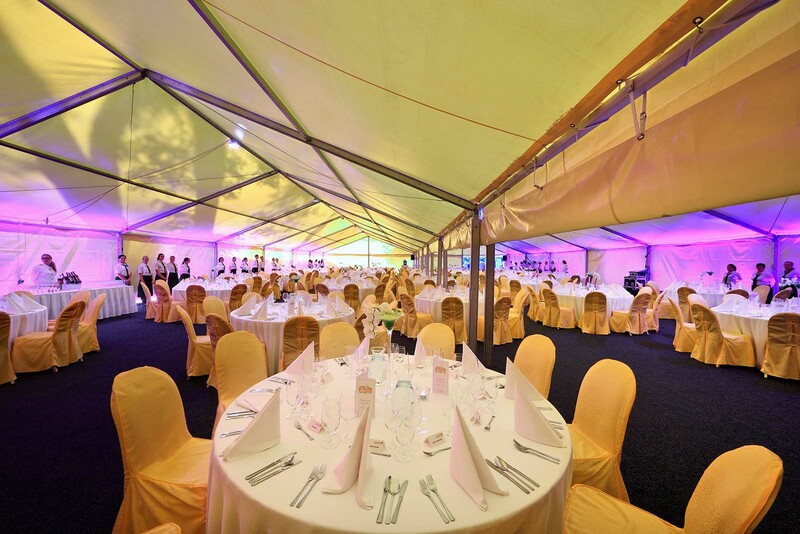 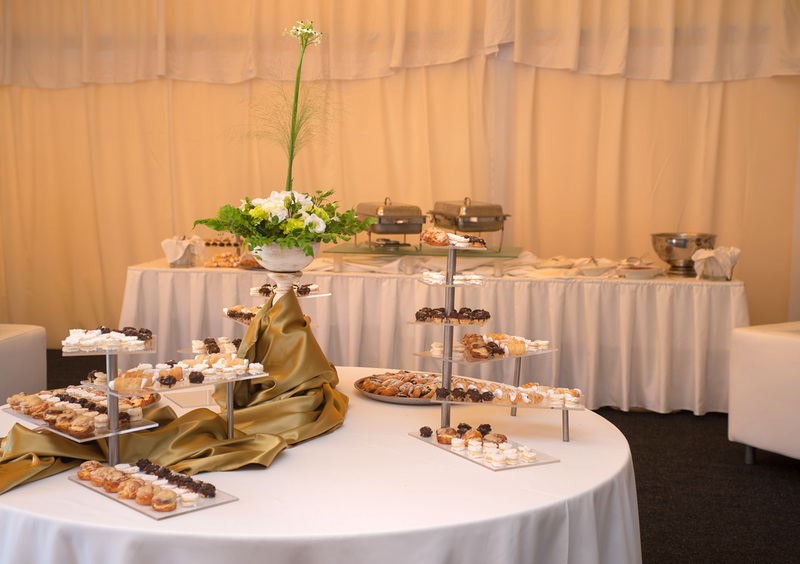 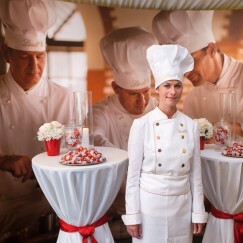 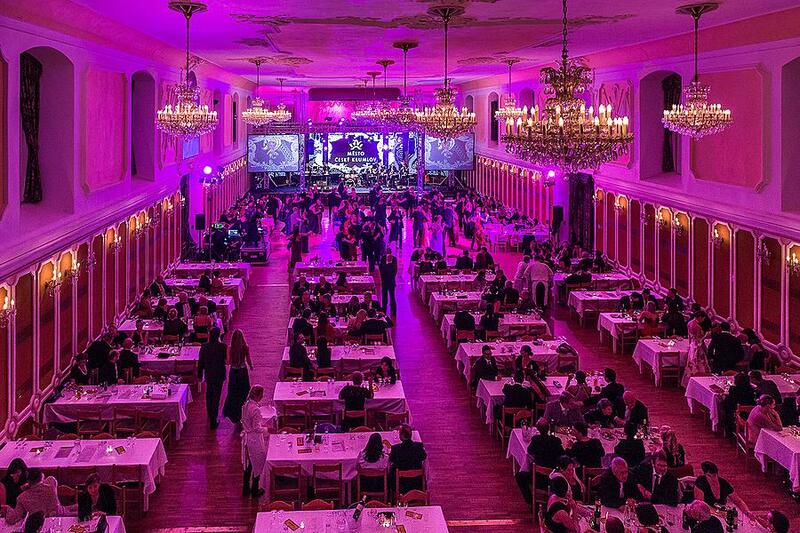 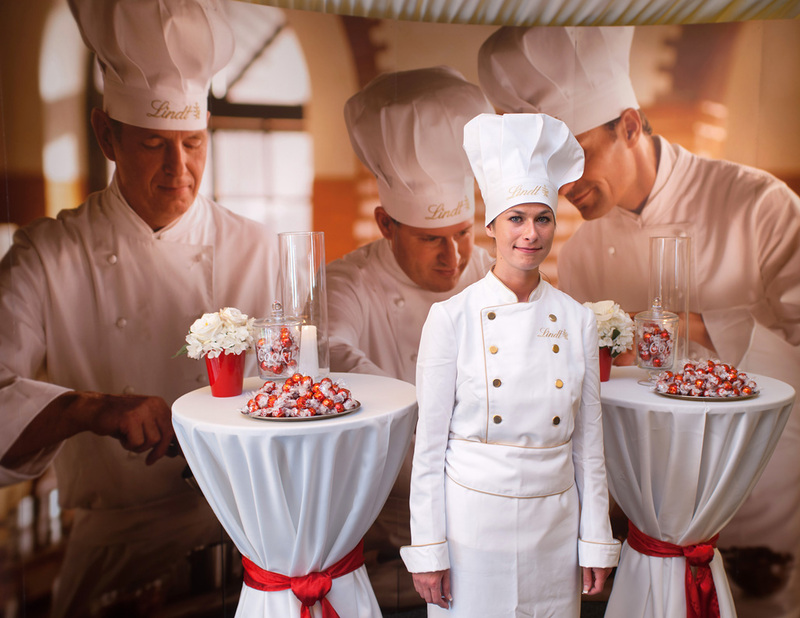 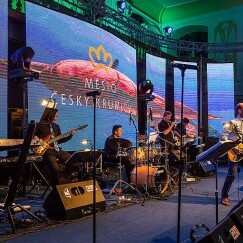 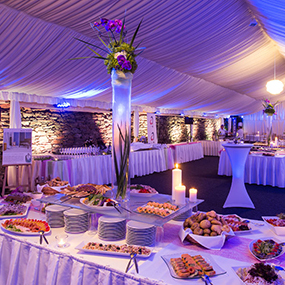 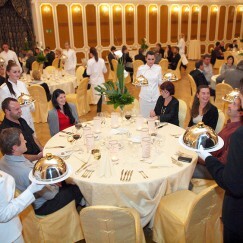 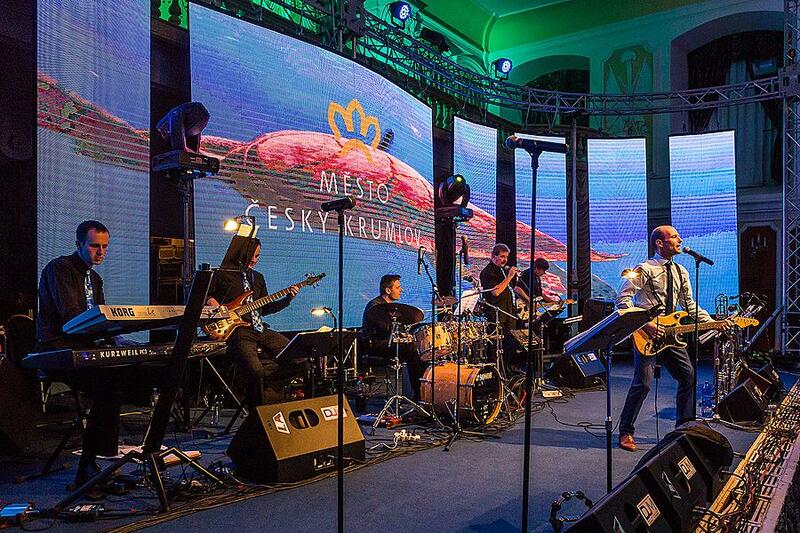 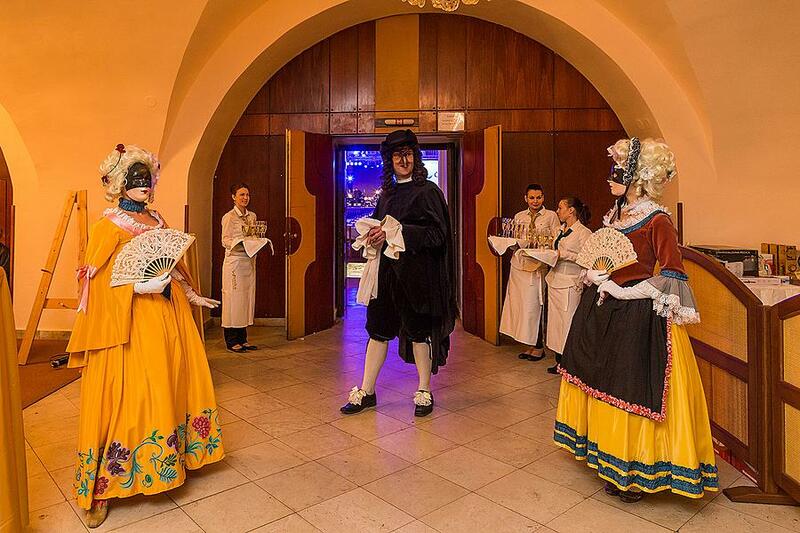 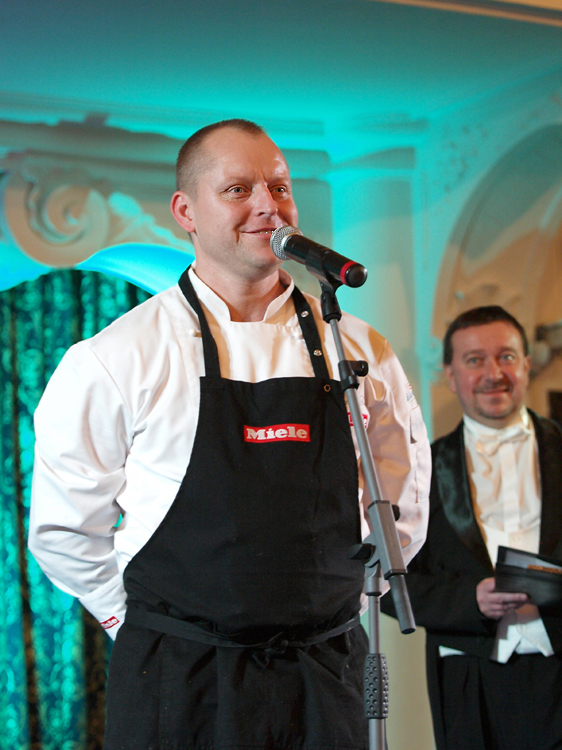 We provided the complete gastronomic service and the entire catering for the International Music Festival Český Krumlov 2013, including the Russian National Evening held within the scope of the festival. 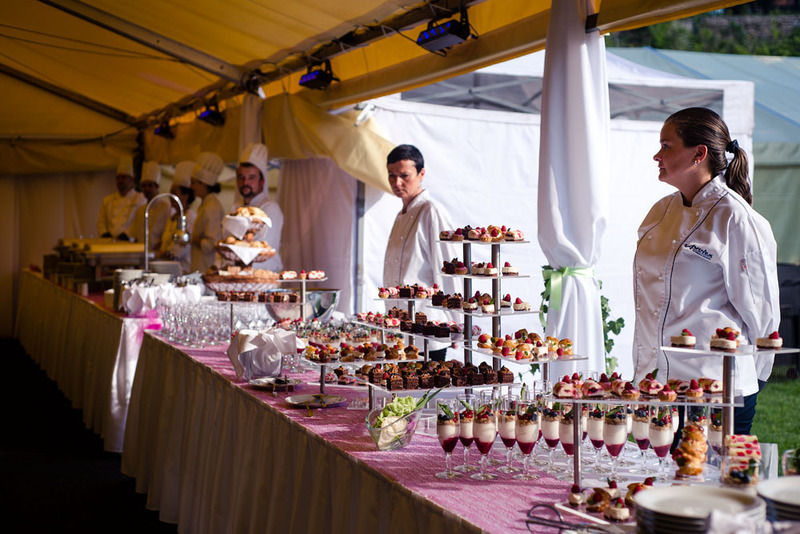 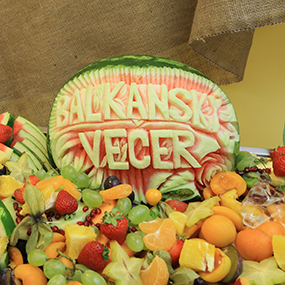 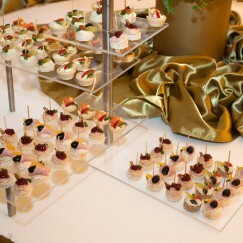 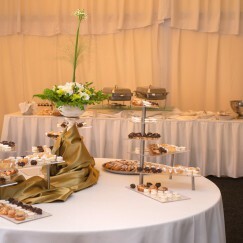 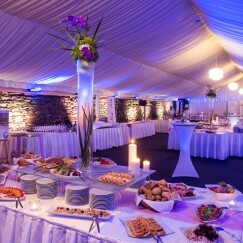 In 2012, within the scope of International Music Festival Český Krumlov, we prepared a Balkan Evening with specific catering and decorations. 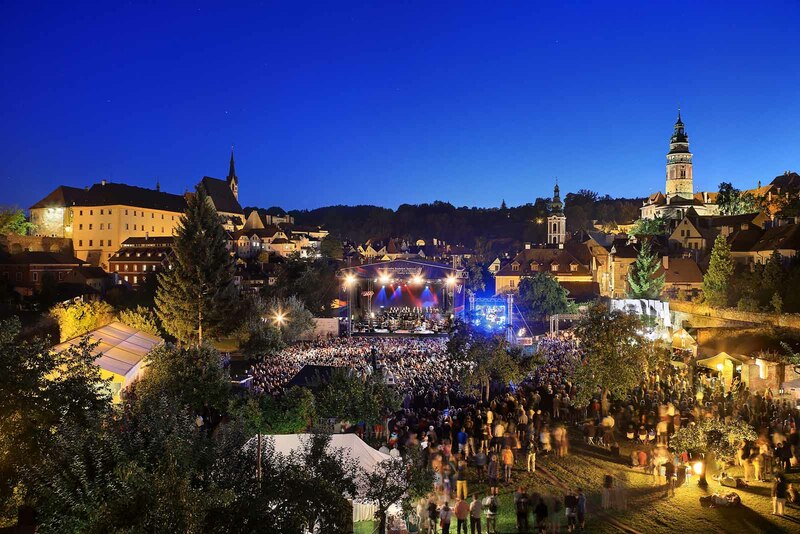 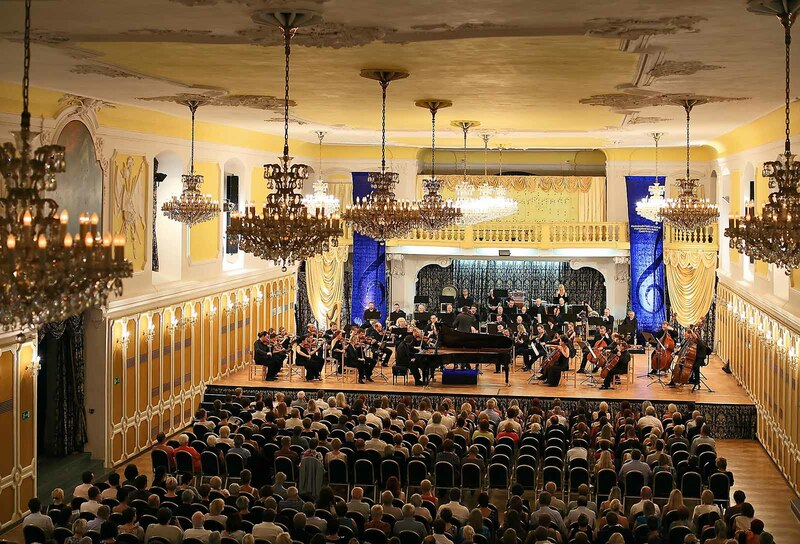 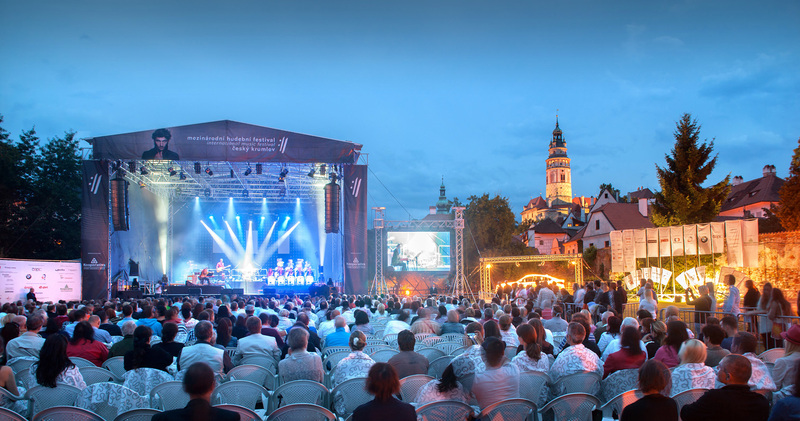 A representative example of the work of Auviex's production division is the organization, for over twenty years, of the highly acclaimed International Music Festival Český Krumlov. 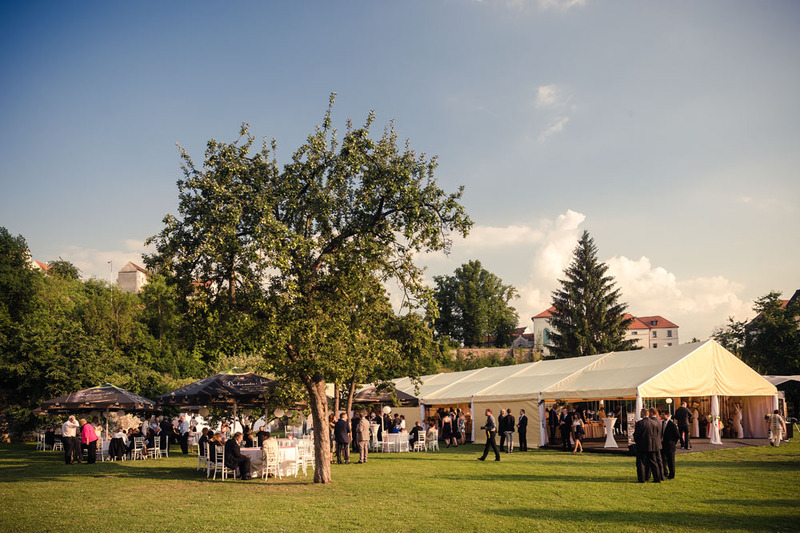 With more than fifteen years of experience, we are able to offer unrivalled and complete array of gastronomic services not only in Český Krumlov, but anywhere in the Czech Republic. 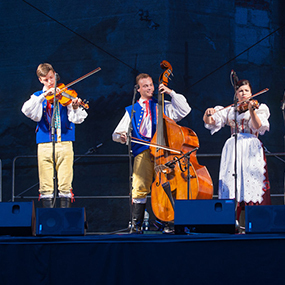 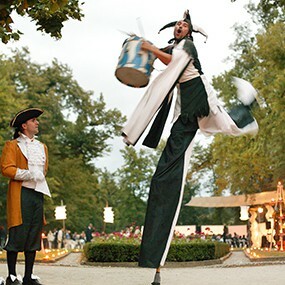 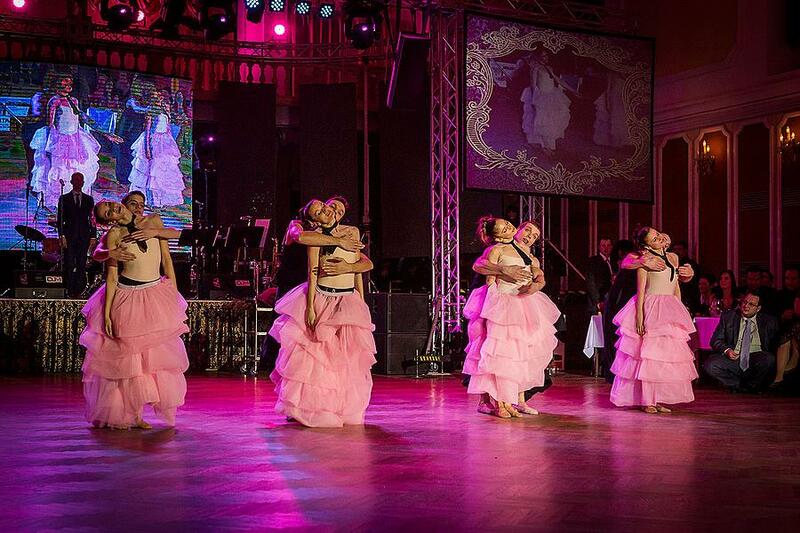 For our clients we arrange many tailored accompanying programmes - cultural and musical, demonstrations of historic and modern dances, themed events, children’s festivities, costume service, etc.